Shipping to the U.S. only. Free Shipping on Orders Over $75! 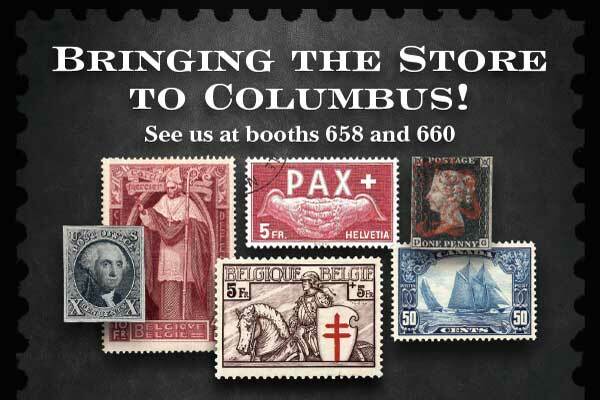 We are bringing the store to Columbus this year! This entry was posted by Randall Chet in Shows and tagged APS show, Columbus, ohio. ← Mark your calendars: Saturday June 23, 2018, our second auction of 2018!